for $259,900 with 3 bedrooms and 2 full baths. 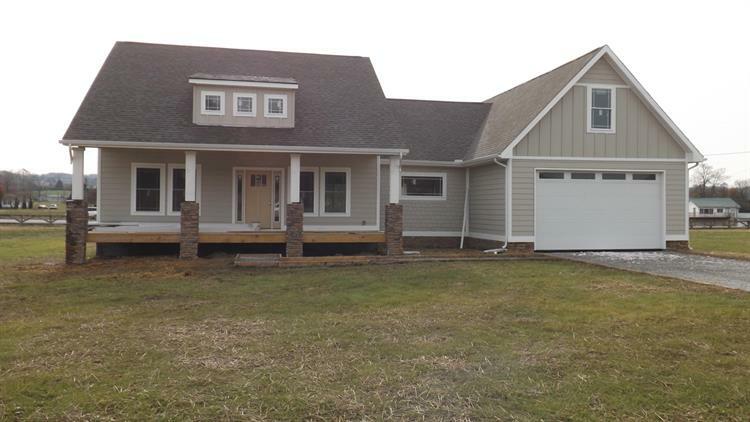 This 2,400 square foot home was built in 2018 on a lot size of 0.57 Acre(s). BRAND NEW SUBDIVISION !! LEVEL 1/2 ACRE LOT, UNDERGROUND UTILITY'S. 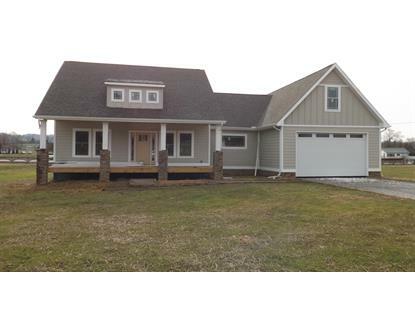 CRAFTSMAN STYLE HOMES, OPEN CONCEPT, 2 CAR GARAGE, 3 BDRM, 2 FULL BATH, GRANITE COUNTER TOPS, WITH A BONUS ROOM OF 600 SQ FT. BONUS ROOM IS PLUMED FOR A FULL BATH AND U CAN HAVE A REC ROOM AND A OFFICE FOR A ADDITIONAL CHARGE.